The campus store is located on the ground floor of the Student Union Building across from the post office and adjacent to the Wow Café American Grill & Wingery and "We Proudly Serve Starbucks". The campus store is owned and operated by Coker College. The Student Union Building is adjacent to the Charles W. and Joan S. Coker Library-Information-Technology Center and the Margaret Coker Lawton Music Building. We often have sales, contests, and other special events in the bookstore. Make sure to follow us on social media so you may take advantage of these offers. You can find the Coker Bookstore on Facebook, Instagram, Twitter, and Snapchat. One of our top priorities is to be mindful of affordability of and access to course materials for all students. We have worked diligently to lower costs and provide a variety of formats so students have many options when securing course materials. Purchases in the bookstore may be made using cash, credit card, debit card, check, and financial aid. We have year round buyback for students. Once exams are over, if you no longer need a print textbook, bring it back to the bookstore for cash. We will let you know how much cash we can offer you. We also use an online site that shows ten other vendors and the cash offers they have for your particular book. Get to know your bookstore staff! Emily has held this position since January 2013. Formerly she was the owner of Burry Bookstore in downtown Hartsville, SC, for 21 years. She is a graduate of Furman University. 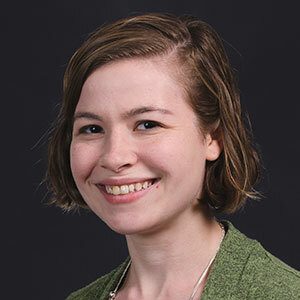 Katie has been with Coker College since July 2013. She formerly worked at Burry Bookstore. Katie is a graduate of Newberry College. 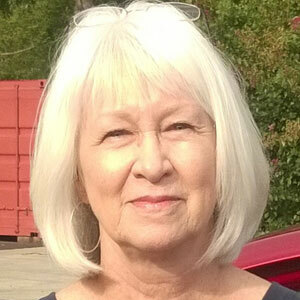 Babs has been with Coker College since January 2015. She is a graduate of Wesleyan College. 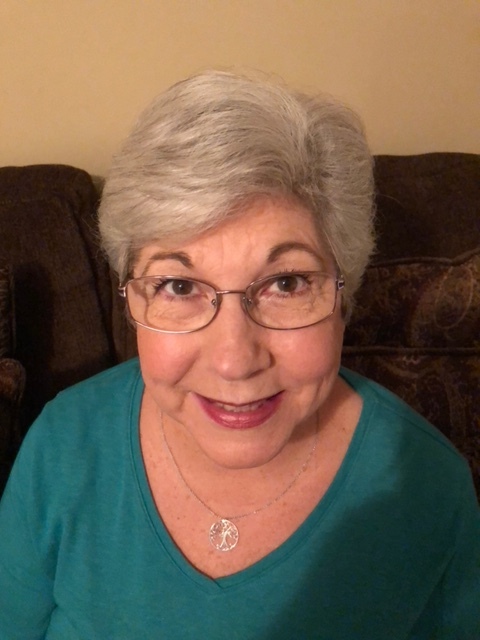 Loretta has been with Coker College since July 2018. She is a graduate of Francis Marion University and holds a M.Ed. degree from Grand Canyon University. 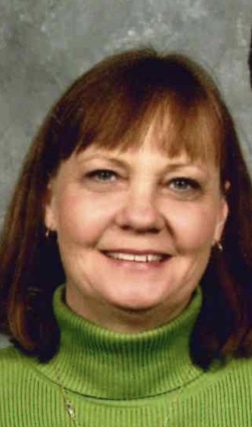 She retired from the Chesterfield County School District after 30 years of service. Clift has been with Coker College since July 2014. He is also the Asst. 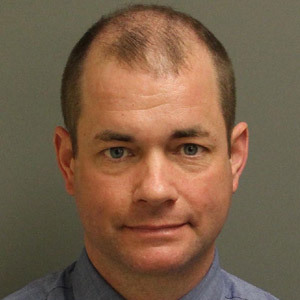 Deputy Director for Field Operations for the SC Dept. of Probation, Parole and Pardon Services. Clift is a graduate of Coker College. 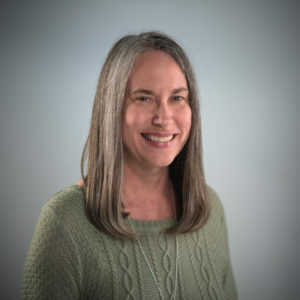 Lynn has been with Coker College since November 2018. She has over 20 years of experience in bookstore retail sales. Both of her sons are graduates of Coker College. 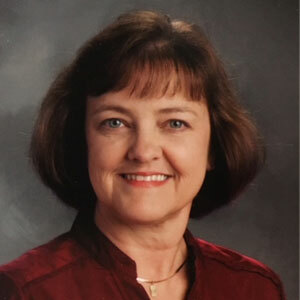 Janet has been with Coker College since November 2018. She has over 20 years of retail sales experience. Janet holds a Bachelor's Degree in Education from Coker College. 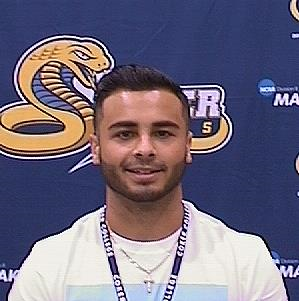 Bryan is a Freshman at Coker College. He is from Miami, Florida and is on the baseball team. Bryan plans to major in Business Administration.